From cups and capsules, and everything in between, grab yourself a treat from our Webshop. Here are some great reasons why you should. Enjoy FREE delivery on orders worth $60 and above! Free delivery is only valid for the first delivery attempt of each order based on your selected delivery date. Additional delivery charges will apply for re-deliveries. Did you know there are a range of capsules we offer exclusively to you through our Webshop. So if you are partial to a Caramel latte, or are intrigued by our Chai Tea Latte, try us out. What’s more, we offer a wide range of NESCAFÉ Dolce Gusto inspired accessories to jazz up your kitchen too. Within 4 - 6 working days from the day order is placed , you will receive your ordered items. Visit the full FAQ. We take the protection of your data seriously, which is why we take payment using Secure Socket Layer (SSL). Why not give us a go. 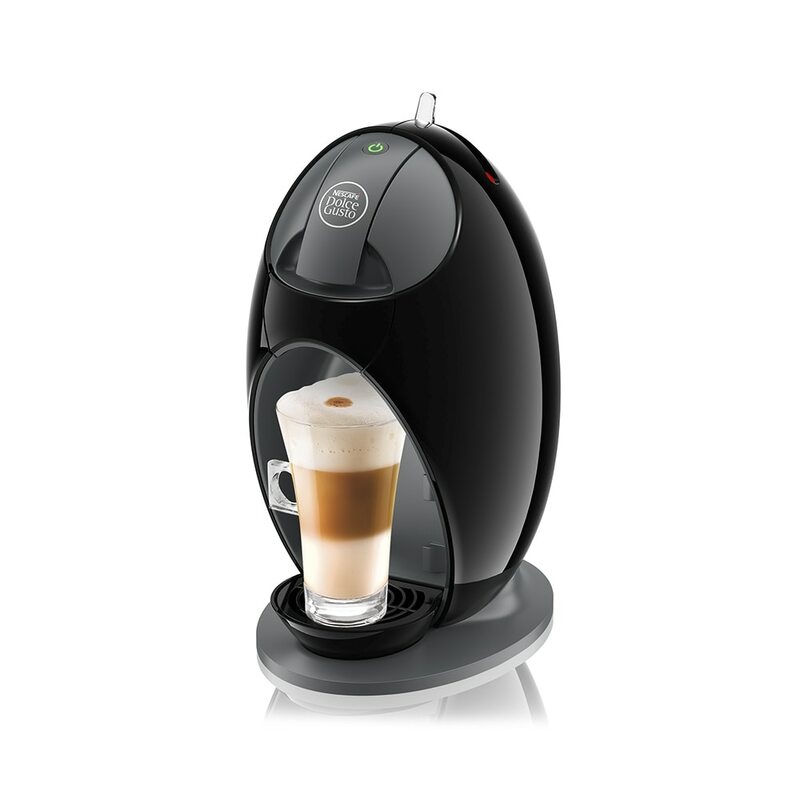 You will soon see how easy it is to shop and buy from the NESCAFÉ Dolce Gusto Webshop.